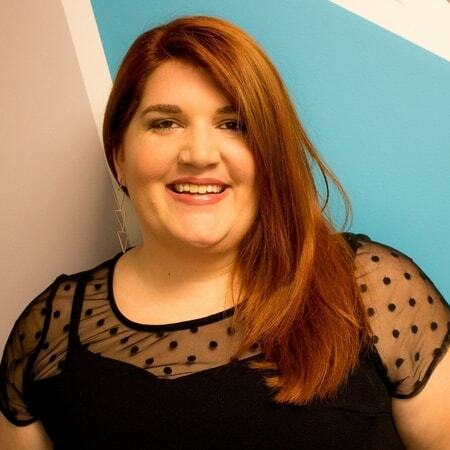 Stacey Harris is a Digital Marketing Strategist, Speaker, Author, and Trainer. She’s worked with everyone from one-woman shops to large start-ups. 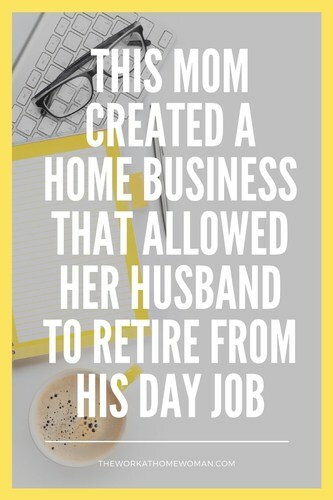 Find out how this mom created a home business that allowed her husband to retire from his 9-to-5 day job. After staying home with my son for two years, I decided I missed the part of my brain that worked. The problem was that I had no desire to return to anything I’d done before having my son. I had worked a lot of different jobs, but they were all just jobs – nothing that spoke to me anymore. I spent a lot of time researching online things I could do from home and found A LOT of scams. Finally, I came across oDesk and thought – yes, this is what I’ll do. I used a lot of the skills I’d developed in previous jobs and was able to work from home; the problem was I still wasn’t fulfilled. I decided to step away from oDesk and create something for myself. So in July of 2011, I launched my virtual assistant business. After about a year, I had tremendous growth but was struggling again with wanting something else. I discovered over the course of that year who I loved working with and what I enjoyed doing. I also found that I had a lot of success when I acted more like myself, mostly from meeting people face to face at events than when I acted a bit more corporate. In November of 2012, I made a big change and rebranded my company. I became Head Rock Star of Hit the Mic Marketing – a business I love! In 2014 the brand evolved again, and I rebranded under my name, The Stacey Harris. With that our offerings evolved into a more training and consulting focus and away from services. Each move over the last six years has built on what came before it, and that’s really what allowed me to do things like retire my husband from his old job and bring him on full time in 2015. One of the biggest lessons for me is that evolution is unavoidable. I launched one business, closed it, opened another, rebranded it, and even now my services and size change year over year. I have gone from a one-woman shop offering virtual assistant services to running my training and coaching business with the support of a truly epic team. That’s happened slowly, and I can’t wait to see where it evolves to next. My training is all “on the job” style. I learned a lot about social media when I was in college without actually realizing it. I worked for a local recording studio that had launched a web radio station, and it was my job to connect with local bands and get them to submit music. I built those relationships through MySpace. I had no idea the impact the lessons I learned there would pay off in such a big way. 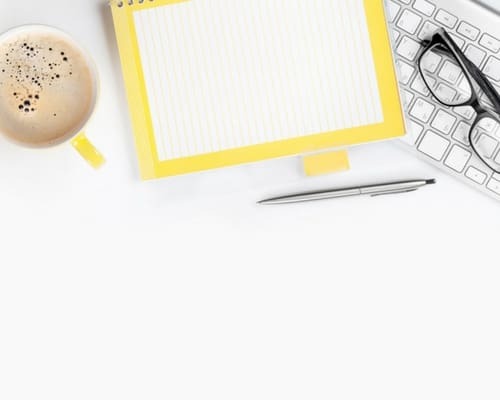 I’m also ALWAYS learning, I regularly attend events, participate in masterminds, and connect with people to learn more about growing my business as well as keep up to date on changes in social media and other digital marketing pieces. My business is built on digital marketing. I have a huge focus on connecting with my audience online, which I guess is how I walk my talk. Ultimately remembering that people are on the other side of what I share has been the best lesson I could pass on. It doesn't matter if it's email, Facebook Ads, or a networking luncheon, treating people like people is key. My first client ever was an Odesk client originally. I connected based on an RFP. For me, it was once again treating that person as a person and responding to what they actually needed. It’s easy to get caught up in copy and pasting pitches and using formula responses, especially when you’re trying to get your first clients, but anytime you can add a personal touch it is a big difference maker. How are you monetizing your business now? My monetization is split between my membership site, consulting, and providing services with the help of my team. I like having more than one revenue stream; it helps keep things level. Accepting change, and in some cases just leaning into it. I honestly couldn’t have predicted where I am now when I launched. It came in most cases by failing forward. I still have a lot I want to do, but my current success has come from continuing. There’s only one key to success you need to know, and that’s just to keep going. It’s amazing what failure can turn into, and it’s amazing what happens when you just keep moving. It’s cliche for a reason and a lesson I learn OVER and OVER again. I outsource as much as I can, and I’m working towards outsourcing more every year. I try to focus on the things where I do the most good, in any of the other situations I’m generally just in the way. The biggest outsourcing lesson is definitely that it’s not just for business. Getting help in your personal life can be the biggest help—it can be about getting meals prepped, getting a housekeeper, or even just asking your partner or family to help out a bit more. Whatever it is that works for you, get the help you need early and often. Thanks Stacey for sharing your story! Originally published on May 13, 2013. Content updated on September 4, 2017. This is such a great story Stacy. oDesk was a popular platform. At the moment there are so many different platforms where you can find some jobs to work from home. But you have to search, create new contacts and be persistent. I agree with Stacey, never give up. We have to keep on going, work hard, fail and rise up stronger. Glad you enjoyed Stacey’s story! Thanks so much for the interview – it was a blast! Looking forward to meeting some other fabulous work at home women! Thanks for sharing your story, Stacey!